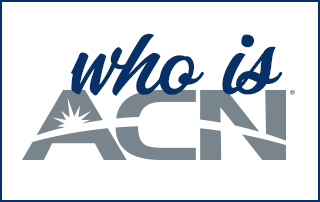 The ACN Compass App is Coming! The March Bonuses Have Sprung! We’ve been cultivating the March Bonus promotions and they are now ready for picking! Use these spectacular bonus promotions to GROW your business all month long! New IBOs could earn up to $1,750 in March! Learn the 4 Phases of Network Marketing and why you should ALWAYS remain in Phase 1 with ACN’s Circle of Champions Member and SVP James Adlam. Exclusive! 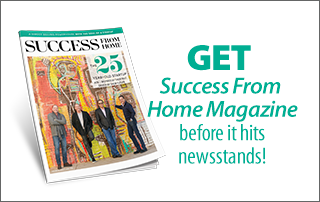 Get SUCCESS From Home Magazine Today! DISH is helping ACN celebrate their 25th Anniversary with a special promotion. Receive a $50 Bonus Promotion for each qualified DISH Customer acquired until March 13, 2018. What are you waiting for? Talk to your customers about why DISH offers the best value, technology and customer service. 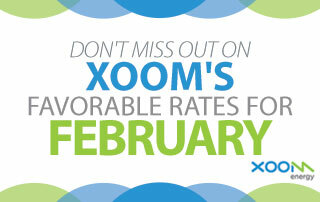 Don’t Miss out on February’s XOOM Favorable Rates! XOOM Energy is offering FIXED RATE PLANS with prices lower than the utility in select markets! Help your customers lock in a low rate today! Click here to download the monthly XOOM Energy PowerPoint Presentations exclusively for your state to use during your weekly meeting and trainings! 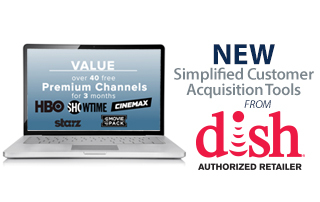 New Simplified Customer Acquisition Tools from DISH! Learn why DISH offers the best value, technology and service in the industry in this exciting new training video. In fact, DISH was just ranked #1 in Customer Service in the nation by J.D. Power and DISH customers! Click here to watch this new training video. 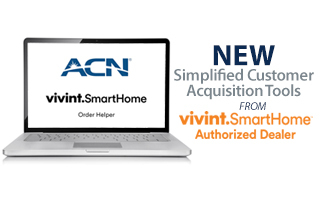 New Simplified Customer Acquisition Tool from Vivint! Turning potential customers into actual customers is fast and simple when IBOs understand the order process. The Vivint Order Helper Tool is a great resource for new IBOs to learn how the simple customer referral process works.